Low Frequency Speaker, FML-0838, 150W, 8Ohm, 8"
Low frequency speaker with power 150 W, impedance 8 Ohm and diameter 8 inch. 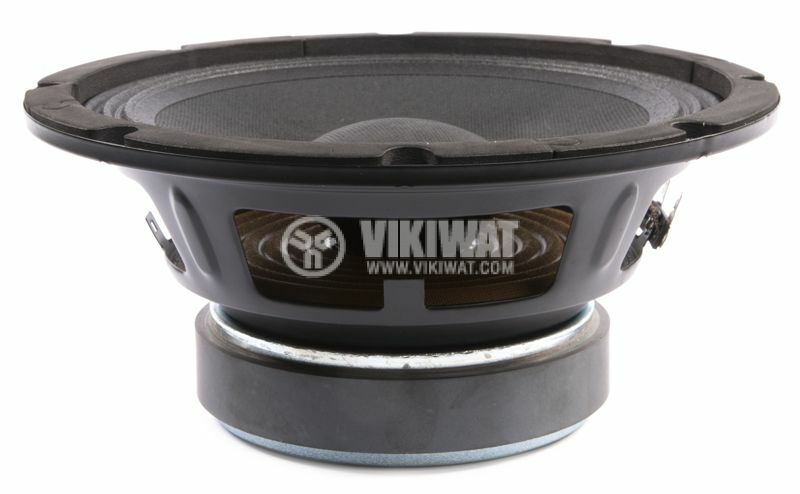 Low frequency loudspeaker for building and repairing car audio systems. Low Frequency Speaker, FML-1038, 150W, 8Ohm, 10"
Medium Frequency, Speaker, FMM-0838, 150W, 8Ohm, 8"